You are here: Home / Young Finances / Should I Pay Off Student Loans or Invest? "From academic years 2006-07 to 2010-11, the percentage of first-time, full-time undergraduate students at 4-year degree-granting institutions receiving any financial aid increased from 75 to 85 percent." However, if you research investment strategies, you’ll see the same advice over and over again. Start early and use time to your advantage. Starting early puts the power of compounding on your side. That means more money. That also means that you are faced with a difficult question. Should you pay off student loans first or invest? Before you can answer that question, you should evaluation your personal situation. Do you have any other debt aside from student loans such as credit card debt, car loans, or medical bills? Even though your balance of student loan debt will typically be higher, these types of debt often have a higher interest rate. In order to save money on fees and interest. You should work on paying these off first. In addition, student loans give you more flexibility in terms of deferring payments whereas, waiting to pay credit card debt will most certainly affect your credit score negatively. If you lack emergency savings, and you have an unexpected expense, you will cause yourself more stress than necessary. Emergency savings of 2-3 months of expenses as a bare minimum will help you manage most unexpected expenses such as hospital bills or car accidents. Take some time to build up an emergency savings fund first before you consider investing. If you have all other debts in check and you have already set aside your emergency cash, now you can consider if it is better for you to pay off student loans or invest. Typically, government issued loans have a fixed interest rate. If you do not have a fixed interest rate, then it would definitely be much wiser to pay off that loan as much as possible (or entirely) before you consider putting your money into investments. 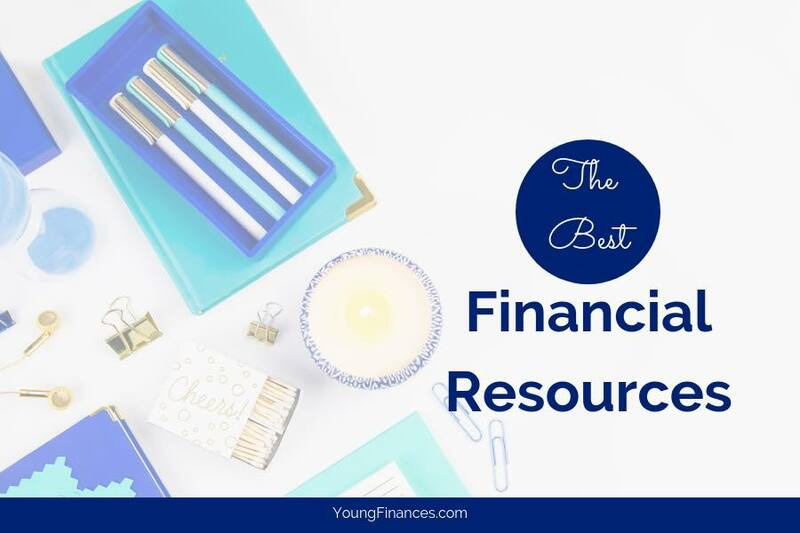 This is because when it comes to finances, figuring out what is certain and what is uncertain will help you determine where to put your efforts. Are you ready to risk investing? There is no such thing as a safe investment. The market can crash and businesses can go under at any time. Some investments are safer than others. When investing, there is a trade off between the risk you take and the reward you earn. The higher the risk becomes, more money will be returned on the investment. Only you can determine what types of risks you’re willing to take in your investing. One final consideration is how you feel about your student debt. If you are the type of person who is uncomfortable with knowing that you owe someone a lot of money, or you have concerns about making that payment every month, then the answer should be obvious. Pay off your student loans. There were many questions posed in this article. That is because there are many things to consider with a question such as this. You are the only person who can determine which choice is the correct choice. Evaluate your situation carefully, and make a decision that works best for you and causes you the least amount of worry. This post was originally published as a part of the PNC Achievement Sessions helping you get smarter about money. Click here for more articles.